There are numerous options available to choose from in Bangalore, when it comes to choosing the proper internet service provider in Bangalore. It is from wireless dongle to wired broadband. 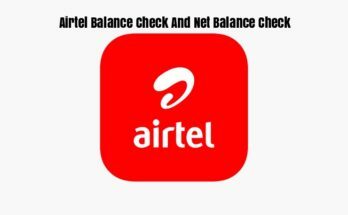 Even in between these also one will find different other service provider names that are Hath way or Airtel or YOU Broadband or ACT Broadband or we may say Tikona. Broadband services are distributed area wise in Bangalore. Not all service providers provide the internet in every part of Bangalore. If on one area Airtel Broadband is running then on the other area You Broadband or we may say ACT or Tikona is running. So after seeing all other chart rates and all, we noticed that the tariff rate of Hathway is the most reasonable one. But finding the proper internet provider is not an easy job. Especially, when you are in a city like Bangalore, though the choice of a mobile service provider was easy but one will thus find it difficult when it comes to choosing a proper internet service provider. It provides with the most pathetic connection. 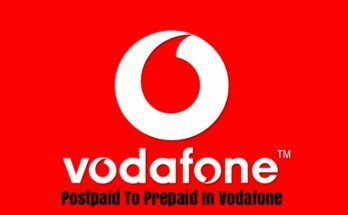 For almost 8-10 hours in a day, there is no internet connection and when someone calls the service provider then one comes to receive the same answer that is they will call the respective customer within 24 hours and will thus fix the connection. It is therefore completely pathetic and cringe-worthy the way the service providers deal with their customers. 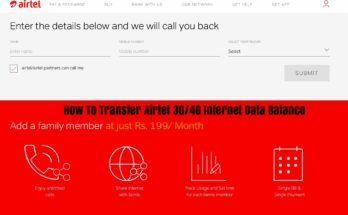 The company thus makes fake promises that they will fix the internet issue by today but ultimately the results do not show up as there is absolutely no coordination between their customer care even neither do they know which customer to call. Another major issue with this is its connectivity and speed because sometimes one has to face unannounced and unceremoniously blackouts for a couple of minutes. Sudden blackouts sometimes can, therefore, cause stress and sometimes leads to some amount of frustration. Though it is sometimes an isolated issue, it is sometimes very much frustrating to deal with. Hathway is, therefore, can be explained as one of the worst when it comes to customer services. Because if they say that they need to raise a ticket, then slowly one would lose all their hope. And if accidentally they say that our technician will reach you in 24 hours then that means that no one will ever contact you in that case. Is Hathway Provides Good Broadband Connection? Hathway is actually a service provider which is present out there just to fool around with people by giving OFFERS. At first everyone will, therefore, find it crazy, cheap and best price internet service in their locations but lately, they will thus come to realize that they have to be undoubtedly active to report once in a week to the service providers for the poor broadband connections they are offering. Hathway is good for some locations but in most of the cases, Hathway broadband let one down with its bad connection services and bad customer care services. Hathway therefore provides with the poorest internet connection service. Even it takes 3 days just for the activation process. It is therefore one of the most worst broadband connection and has the worst customer care services. Even after complaining many times, the Hathway service providers are not answering their complaints. Here, the Hathway cables are mostly overhead as the chance of cable getting cut is almost very much possible in case of Hathway. Apart from these things, Hathway was good and even cheap. Even the Hathway Broadband services recently have launched some new plans for the home users in Bangalore where they have promised to give internet speed of 40-80Mbps. So, it is very much important to take a provider with better services. This is just because things will thus go down and one will face various issues and at that time one will feel like crunching their head into the ground. 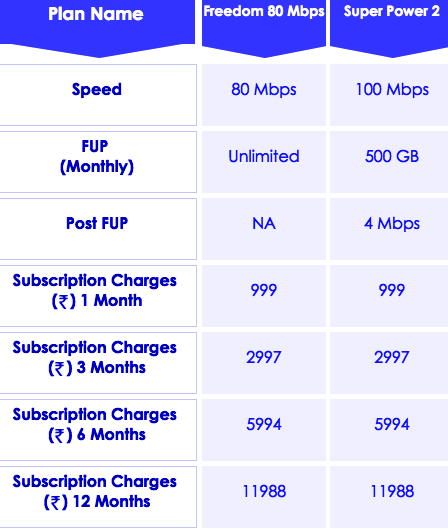 So it is better to choose the right ISP provider rather choosing the Hathway Broadband services. But one of the most important tip is that do not get fooled by Hathways full speed claims, uptime claims and attractive unlimited plans.